A judge denied Karrueche’s permanent restraining order against her ex-boyfriend Chris Brown. But only temporarily. Deets inside, plus the social media exchange between Kae’s manager Jacob York and Breezy…. 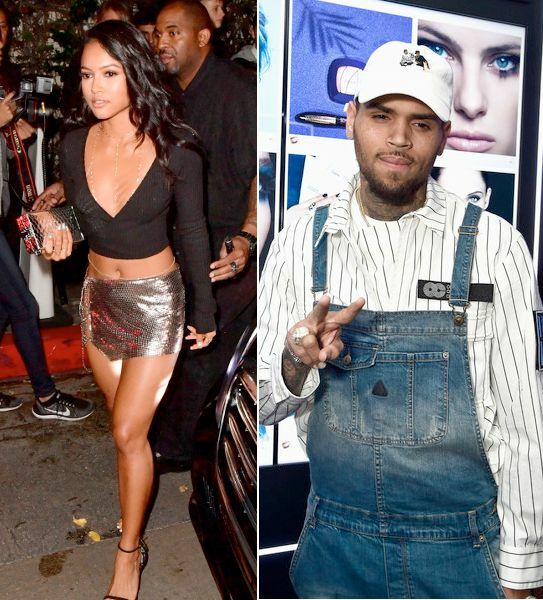 New developments in Karrueche’s quest to ban Chris Brown from getting anywhere near her have surfaced. A Los Angeles County judge granted a continuance in regards to Kae’s permanent restraining order request after she failed to appear in court. 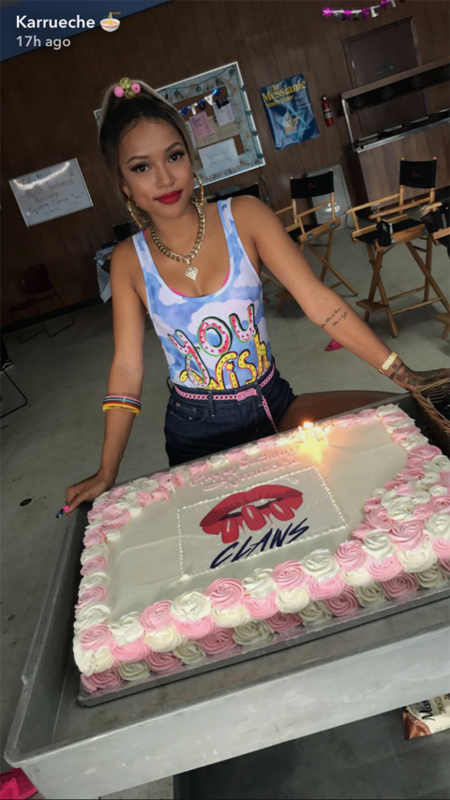 The “Claws” actress is currently working on location for the upcoming TNT series and thought she could just phone into the court hearing, but that was not the case. 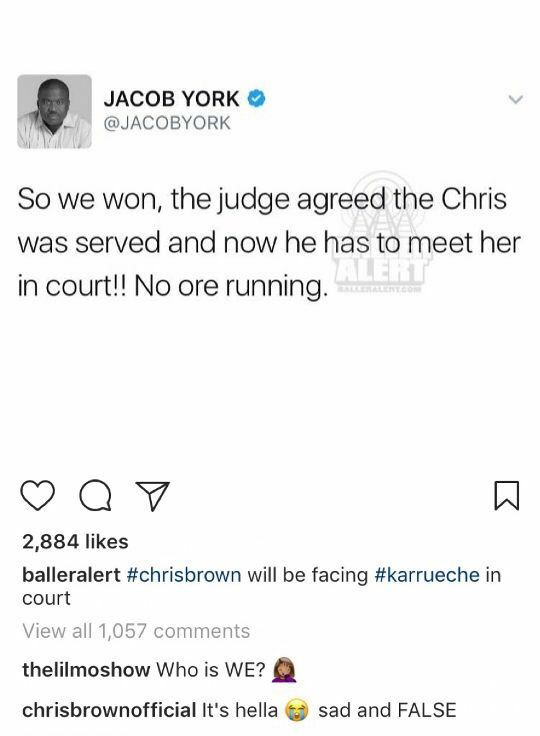 Since Kae and Breezy were not present in court, the judge continued (temporarily denied and postponed) the request. She has been granted another court date, according to TMZ. This time, she was told she must inform the courts 12 days in advance if she plans on appearing in court via phone. Kae, who's rumored to be dating Migos' rapper Quavo, put in the request for the permanent restraining order after she made claims that Chris threatened her life. 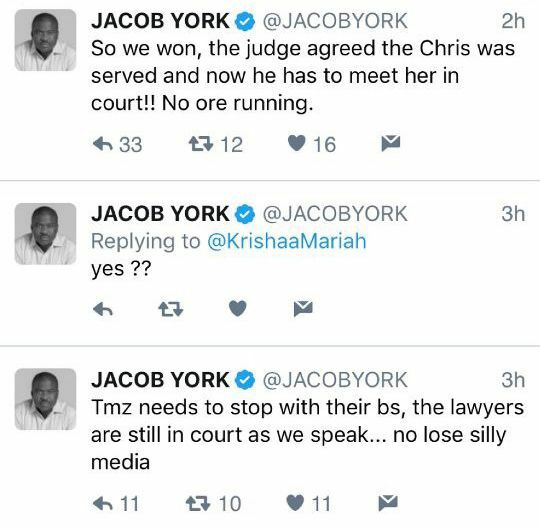 Following the judge’s decision, Kae’s manager Jacob York (who can’t stand Breezy) hopped on Twitter to announce, “they won.” Breezy had time and responded to his victory tweet. Well, they'll have their day in court again on June 15th. 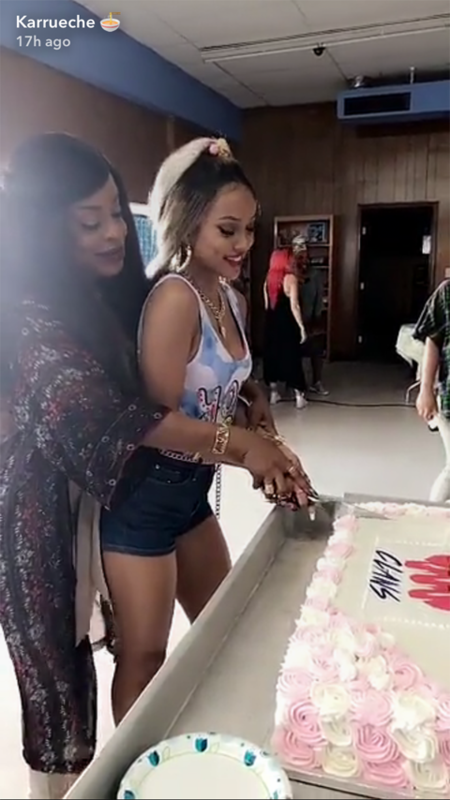 Kae celebrated her birthday again with her "Claws" cast, including actress Niecy Nash.